Uncomplicated tax and business information for you and your company. QuickBooks Pro and Premier Conveniently come in Download Versions and are Easily Upgradable. Buy Now and Save up to 20%! 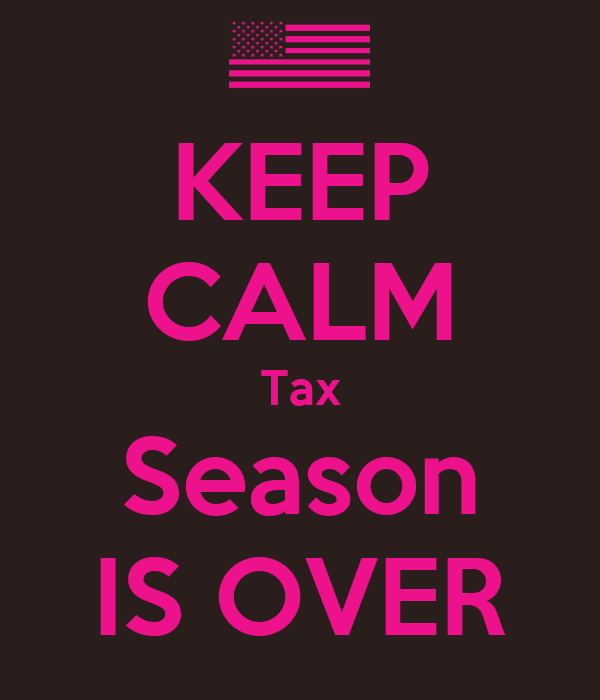 ©TheTaxLady.info, A division of LAE Business Services 2013. Awesome Inc. theme. Theme images by Petrovich9. Powered by Blogger.